Happy Wednesday all!!! I hope you guys are having a fabulous week so far! As for me, well I can honestly say I have lost my mojo. I have been forcing myself to create but as we all know, you cannot force it out! I had a difficult time with this card today! It took me about three hours to make and I really don't like it. But like Emma says, there is no mistakes in crafting and she's right! Todays challenge was to make a project using a banner. My hubby has an up coming promotion and I thought this would be perfect. 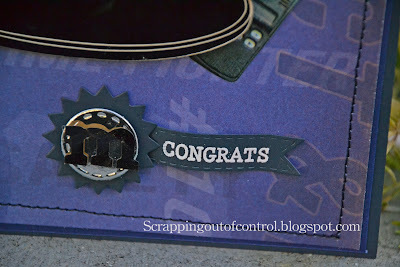 I bought the die cut from the scrapbook expo a few years back and have been hoarding since then. I think the Build a Banner kit is one of my favorite sets because you can really use this in so many projects. I picked the star looking die to match the theme. Regardless, I love Emma's stamps and dies! Thanks for stopping by today and make sure you visit the rest of the design team for more inspirational ideas! Big crafty hugs to you all!!! 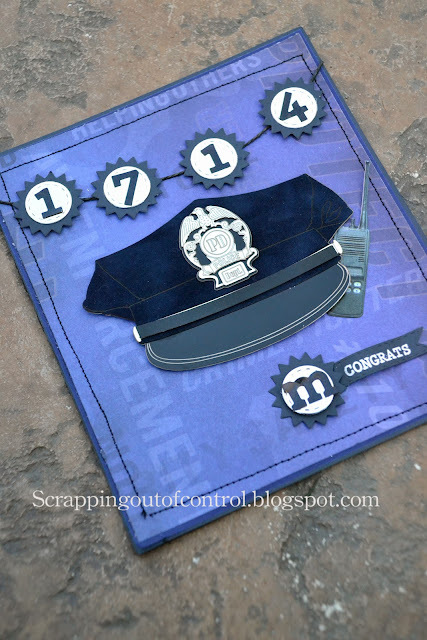 For somebody who has lost their crafting mojo, that's a pretty awesome card, Nancy! Clever to use just the star part of the banner - perfect for a guy! This is really good! Not sure where your mojo is because this is great! I love how the star shaped die looks with the overall card...perfect! Keep it up, cause this is great! 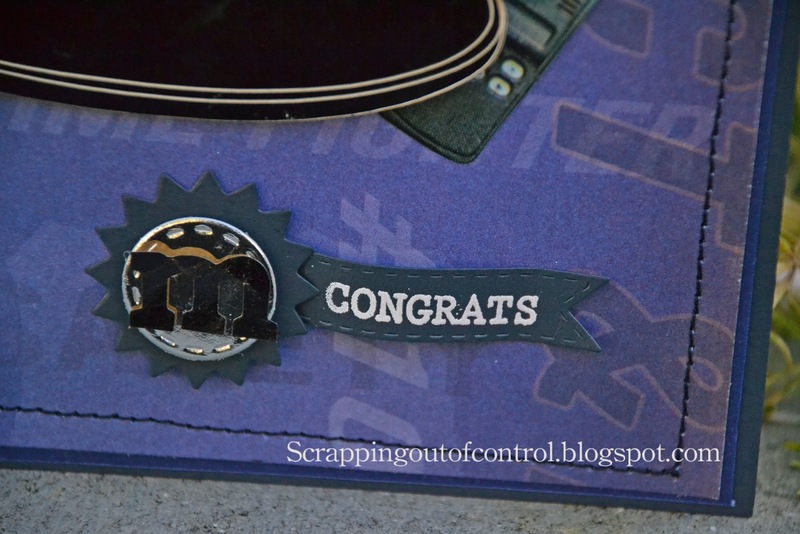 WOW what an awesome card you sure put together some great ideas and your hubby is going to love it gosh truly this card is amazing and not to forget "CONGRATULATIONS" TO YOU HUBBY!! 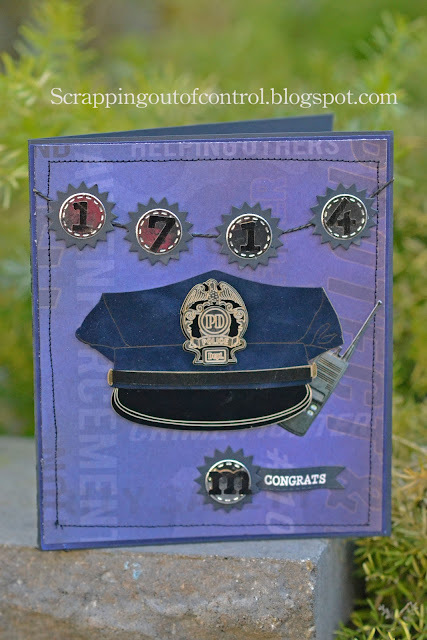 Congratulations on the promotion. Your card is a perfect tribute and the little banner is a nice touch. Awesome card! So much detail! Congratulations to your hubby! Best to your husband fist of all. Totally great card. Nancy this card is fabulous!!! I think your mojo was just there, you just didn't see it. This really is awesome!!!! I love this card! Your crafting mono seems to be working great. Congratulations to your chubby on his promotion. I'm sure he will love and appreciate this card. Nancy ~ I think your card turned out AWESOME!! 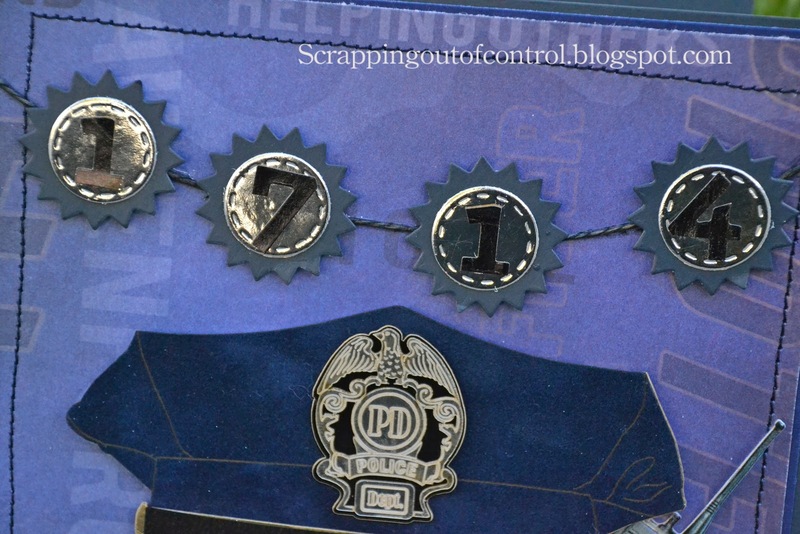 I LVOE thaqt you used the banner die to make a badge looking banner!! SO CUTE and CLEVER!!! That shiny paper is so FUN!! I think he is going to ADORE this and you even more!! CONGRATS to your hubby too! AWESOME creation! Have a GREAT evening! What a cool card! Your hubby is going to love it! You can't tell you lost your mojo! ;) Your card came out GREAT!!! 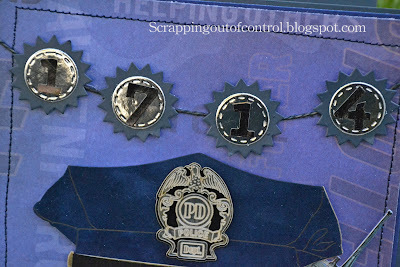 :) I always get so many ideas on new ways to use Emma's dies & products, too! Congratulations to you and the hubby on his up coming promotion! You may think you have lost your Mojo but I think you did a wonderful job on this card. Hubby will love it! First of all, CONGRATS to your man on his promotion! All I have to say is your card could NOT be anymore PERFECT! All the details are just AMAZING! Great job my friend!